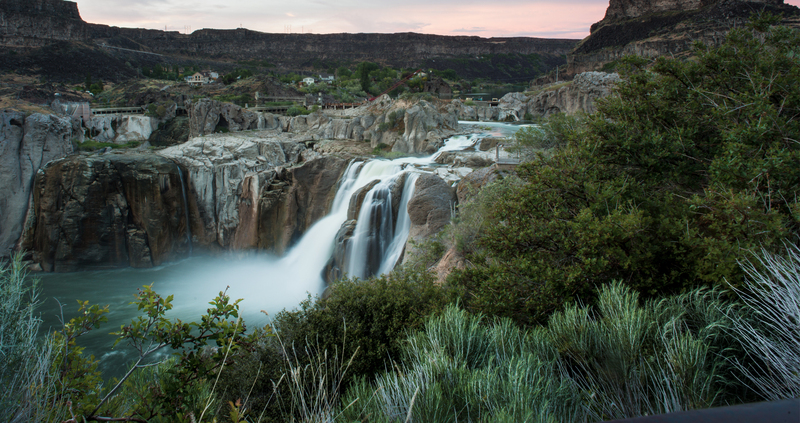 With 17 hydroelectric power plants, Idaho Power is proud to be one of the nation’s few investor-owned utilities with a significant hydroelectric generating base. We’re an electric utility that generates, transmits, distributes, sells and purchases electric energy headquartered in Boise, Idaho. Our employee base of nearly 2,000 people serves 550,000 customers in a service area spanning an estimated 24,000 square miles in some of the most rugged and remote landscape across southern Idaho and eastern Oregon. Get details about Idaho Power’s business and how we operate. We partner with state and local economic development organizations to ensure local growth is met with unbeatable energy services. Our local roots run deep and we’re proud to contribute time, talent and financial support to enrich the lives of our neighbors. See what Idaho Power is doing to help out the environment. Get the details about how to do business with us, including requirements, terms and conditions. In a changing and challenging energy marketplace, we’re continually investing in our energy future to bring you cleaner energy options. Our commitment to a culture of safety extends to you, our customers. Idaho Power provides competitive pay and benefits and supports our employees through our values of safety, integrity and respect and a healthy work-life balance.